Don't miss the sheep shearing demo! - check our Schedule of Events for times. 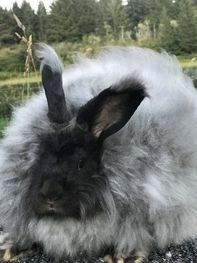 The Northwest Angora Rabbit Association will have a display of all types of angora rabbits in the Display Hall. 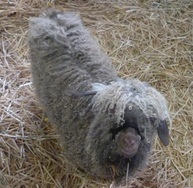 ​Be sure to visit to learn all about these adorable creatures and their lovely fiber. 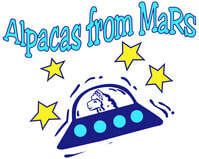 Meet the fine-fibered, fluffy Huacaya alpacas of Alpacas From MaRS of Snohomish, WA! 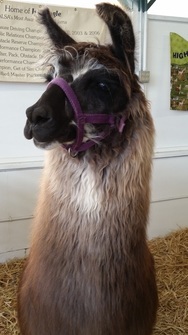 Meet Suri alpacas, with their lovely long locks, presented by Fiber Feathers and Friends 4-H! 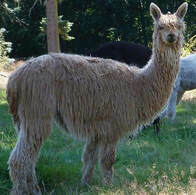 Learn about llamas will from JNK Llamas and 'Llama & Alpaca Information Day' of Bellingham, WA. JNK Llamas and 'Llama & Alpaca Information Day' will provide educational information on all aspects of llamas. There will be llama yarn, fleece, art roving blends and llama related items for purchase, too! Stop by and get a kiss from a therapy llama! 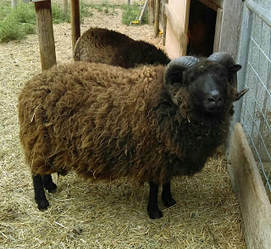 Marietta Shetlands of Bellingham, WA will be bringing their Shetland sheep. 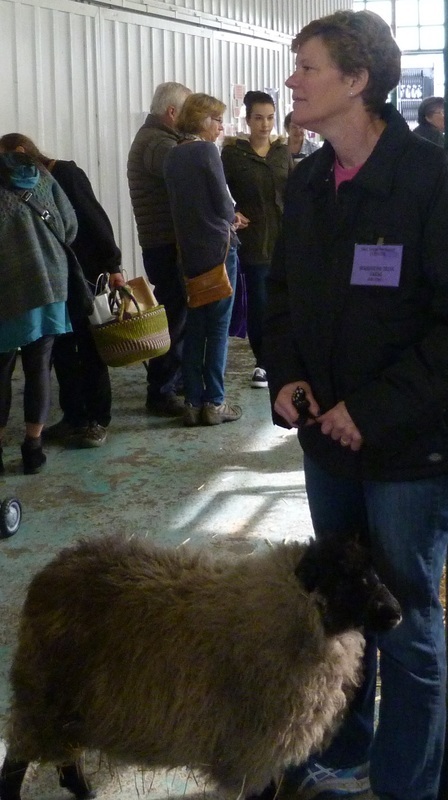 Check out the sheep and then take a look at the Shetland fleeces and roving offered by Marietta Shetlands. 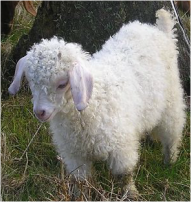 Wandering Creek Farm of Arlington, WA will be bringing both - adorable Angora Goats and Shetland Sheep! ﻿You won't want to miss this! Yak's In The Cradle Farm will be bringing two Tibetan Yaks. Learn all about yaks and their wonderful fiber when you meet these Yaks and their wonderful owners! After learning about these wonderful creatures, you'll want to shop the lovely products... Fiber, yarn, and wearable products will be on display and for sale!